If you haven’t already registered for summer or fall classes, now is the time! 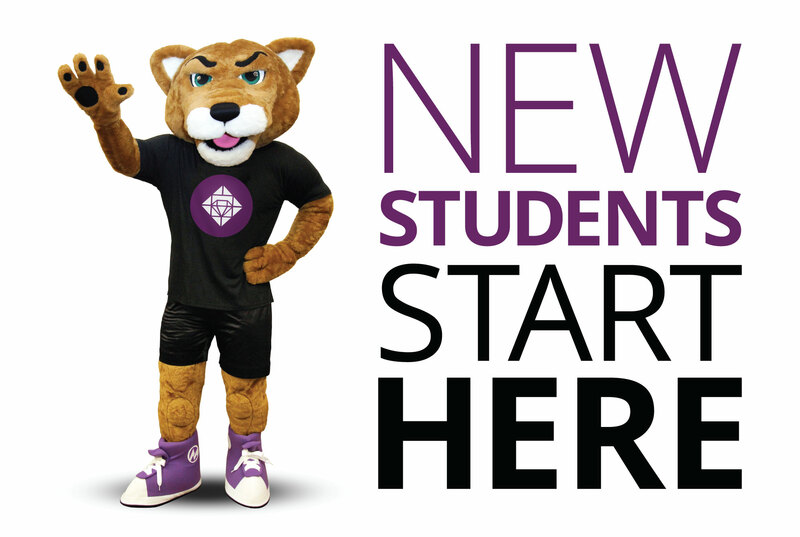 The summer semester begins May 28 and the fall semester starts Aug. 17. Registration may be done right up until classes start, but keep in mind, class sizes are finite and some of them fill up pretty quickly. Estrella Mountain Community College (EMCC) offers a variety of different class formats designed to meet each and every student’s individual needs. EMCC knows many of its students work and have families to take care of, so in-person, online, and hybrid courses are all available to make attending college an option no matter your scheduling challenges. EMCC offers traditional courses, as well as accelerated courses. Accelerated, or flex start, courses pack the same punch as traditional courses, but in a much shorter time frame. Traditional courses run 16 weeks, while accelerated courses only last five to eight weeks. EMCC faculty agree that accelerated classes offer beaucoup benefits for students and professors alike. While accelerated courses may not be the best fit for everyone, they’re a huge benefit to students looking to take a refresher course without spending 16 weeks in a lower-level class, as well as university students who need one or two classes to graduate. “I have noticed that I have had Arizona State University students who take summer courses in order to complete their degree, yet not pay that high tuition.” Landeros said. Certain prerequisite and subsequent classes may even be completed in the same semester by taking accelerated courses. “That’s true of Mathematical Analysis for Business (MAT 218) and Business Statistics (GBS221),” Norman Burch, Division Chair Mathematics Division, said, explaining MAT 218 is a prerequisite for GBS221. EMCC has always offered accelerated courses over the summer, but began offering them during the fall, as well, in 2009. The schedule of classes has grown steadily since then. To search for courses, go to https://schedule.estrellamountain.edu/. Registration can be done online at https://my.maricopa.edu/, in person in Komatke Hall B at 3000 N. Dysart Road, Avondale, or via phone by calling 623-935-8888. Admissions and Registration staff can assist students with registering for classes, adding or dropping classes, adding to a waitlisted class (waitlist option must be available), officially withdraw from a course(s), and determine tuition and fee charges and due dates. Normal hours of operation for the Registration Office are 8 a.m. to 6 p.m. Monday through Thursday and 9 a.m. to 5 p.m. Friday. Summer hours are 7:30 a.m. to 6:30 p.m. Monday through Thursday.